On this episode of The GAP Joab Gilroy is doing everything himself! He’s alone, while Luke Lawrie gallivants about Europe. 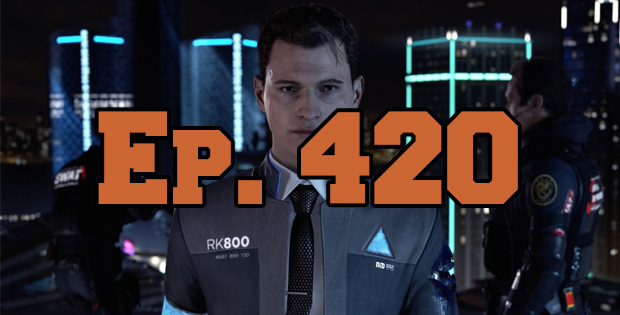 There’s only really one game on Joab’s mind — he’s talking about Detroit: Become Human. He does this for, frankly, longer than expected seeing how he’s alone. In the news there’s Battlefield V and Call of Duty: Black Ops IV on the cards, and as is tradition he forgets to talk about Fortnite’s big $100,000,000 prize pool until it is too late. This episode goes for like 100 minutes, which is crazy when you realise it’s just Joab yapping on his own.